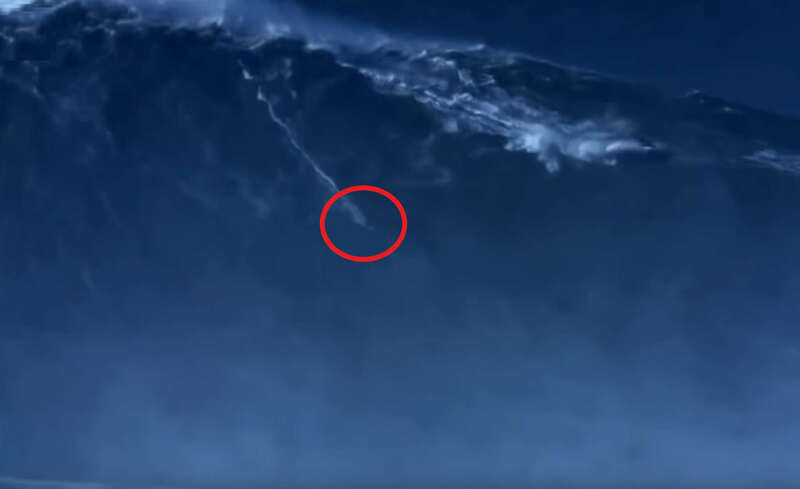 Watch Brazilian surfer Rodrigo Koxa ride an 80-foot wave in Portugal last November. 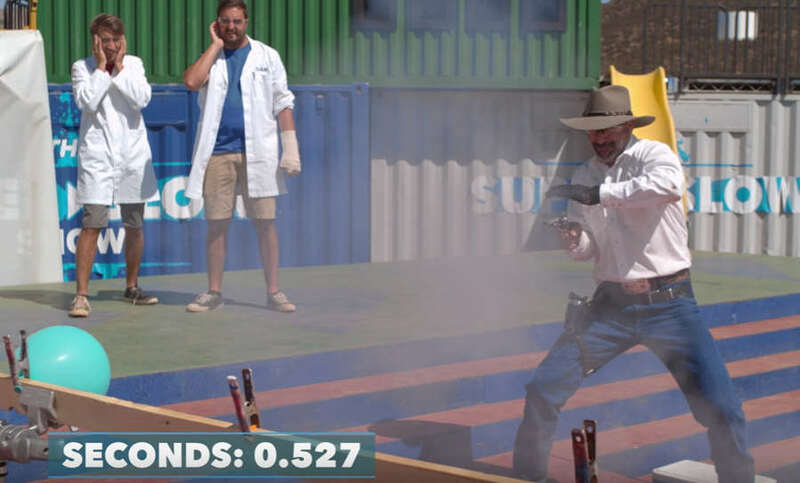 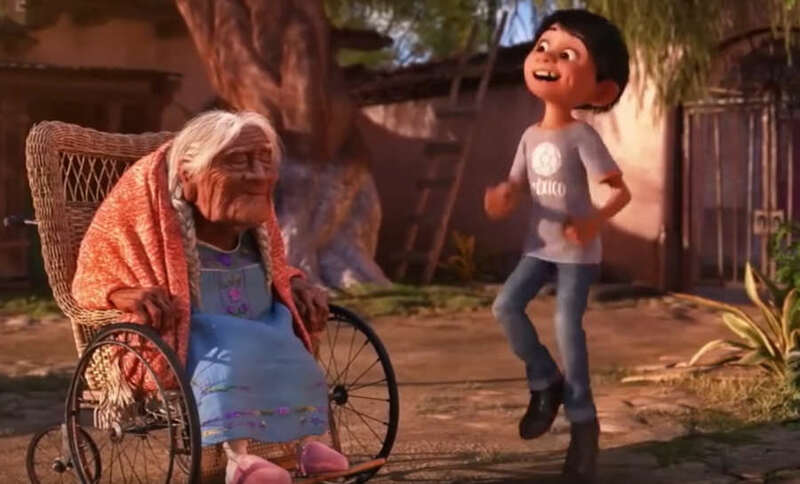 The world’s fastest card thrower and a fast draw world champion put their skills of speed and dexterity to the slow-mo test. 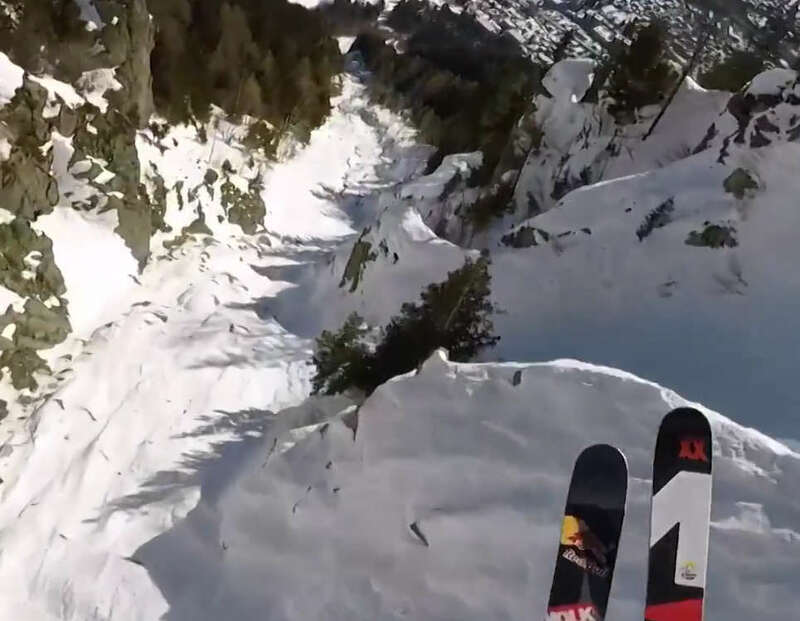 In this video Valentin Delluc stuns you with this POV speed ride in Chamonix – Mont Blanc. 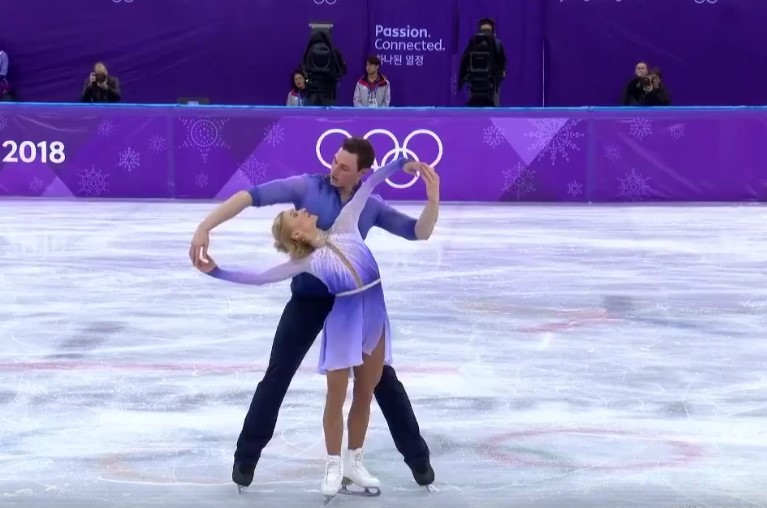 Figure skating, pair skating highlights, Savchenko-Massot record gold – Winter Olympics Pyeongchang 2018. 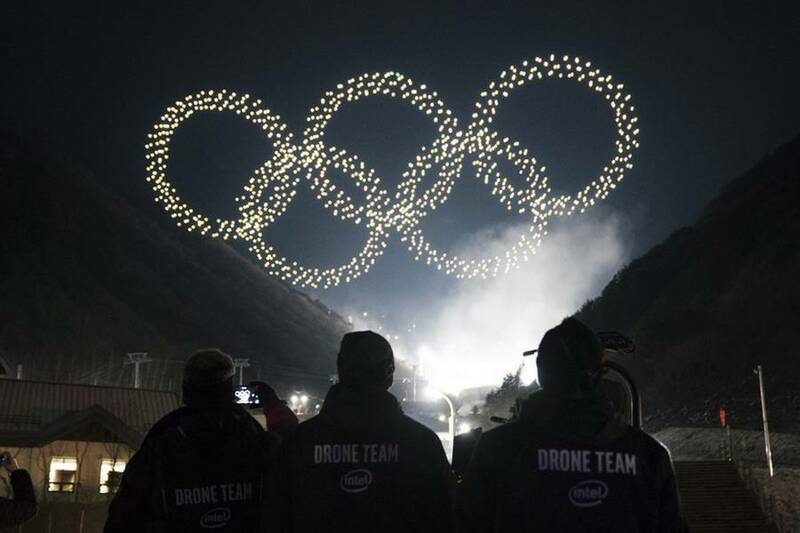 Intel set world-record drone show in the Winter Olympics opening ceremony in Pyeongchang. 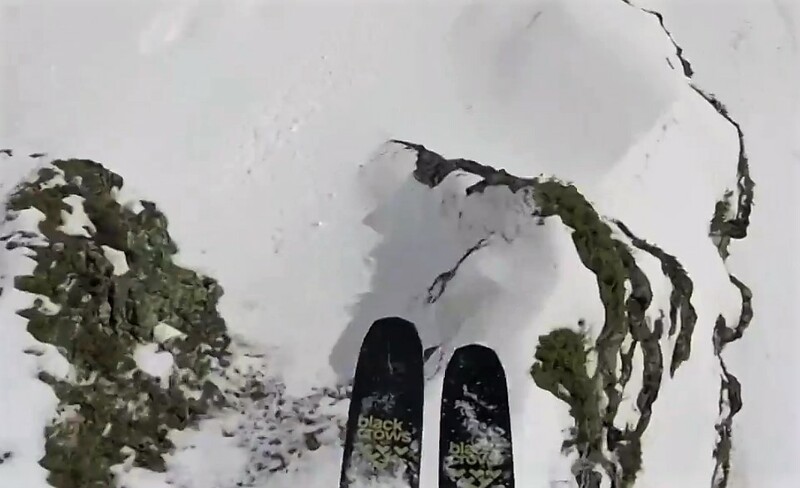 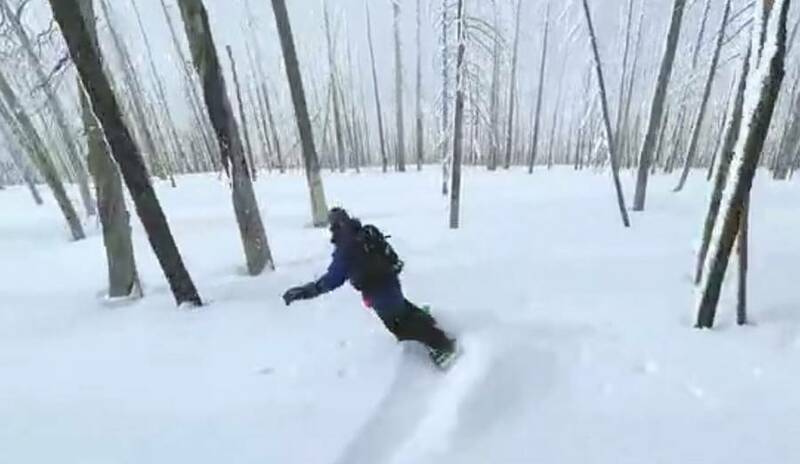 An amazing filmed by a drone video, of a surf ride through the trees on a snowy slope.